From Procrastination to Productive - Wonder why you keep putting that job, chore, or project off? Let's get to the root of the issue, examine our motives, and play with tools that help us move forward quickly. Want to de-stress or reboot during your lunch hour? 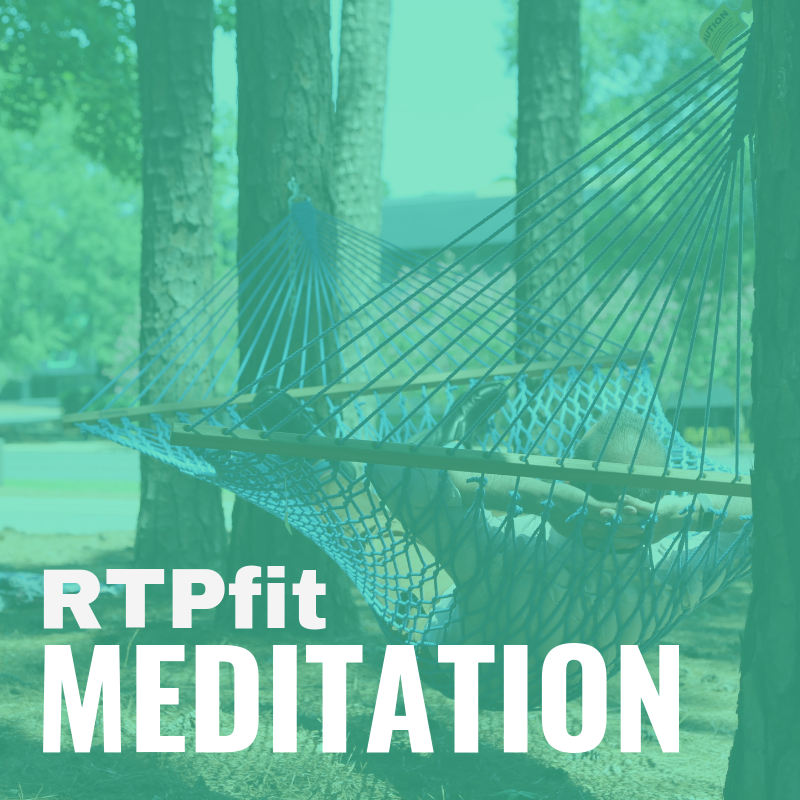 Join Haven E. Carter for a free outdoor meditation session from 11:45 - 12:15 just outside of The Frontier 800 building in our new hammock area every THURSDAY starting June 12. Haven will guide you whether you are an old pro or just beginning in mindfulness, loving-kindness, compassion, tonglen, chakra cleansing and more. Session will last 30 minutes, from 11:45am - 12:15pm every Thursday. Choose to meditate in one of our new hammocks, or on the ground nearby. Hammocks are first come first serve. Plan to bring a mat or a towel as your backup.